My name is Limited Wonders, you can call me William, or Edwin, or pretty much whatever name you want to call me as long as it's okay. I'm a pretty cool dude, I think, if you're okay with quirks and weirdness and such. I like to be around people, but I don't like people to be around me. I like to help others through stuff I write, but find it hard to connect to people as me, as an individual, so I like to keep who I am under wraps more often than not. I am a teenager, but I don't like to tell people my exact age because when we're so young just a year or two seems like a huge boundary. I don't care how old you are. If you're awesome, you're awesome, and I want to be your friend anyway. I have a large capacity to love, but I've learned a lot about the scarcity of other people's capability to do so. I never have many friends, that's my choice. There might be people at school that say they're my friends, maybe, but they don't count. To me, my friends I can trust, I can talk to them about anything and everything. I love classic rock music, not grunge. I said: "Don't be afraid." If anyone wants to talk, get advice, or anything, whether it be writing or just life in general, you can always talk to me. I'll be on here most days, thanks for reading all the way to the bottom of my random profile stuff. See you guys soon! Are co-authored movellas allowed to enter? Who hype for Halloween and new twenty one pilots music this month? 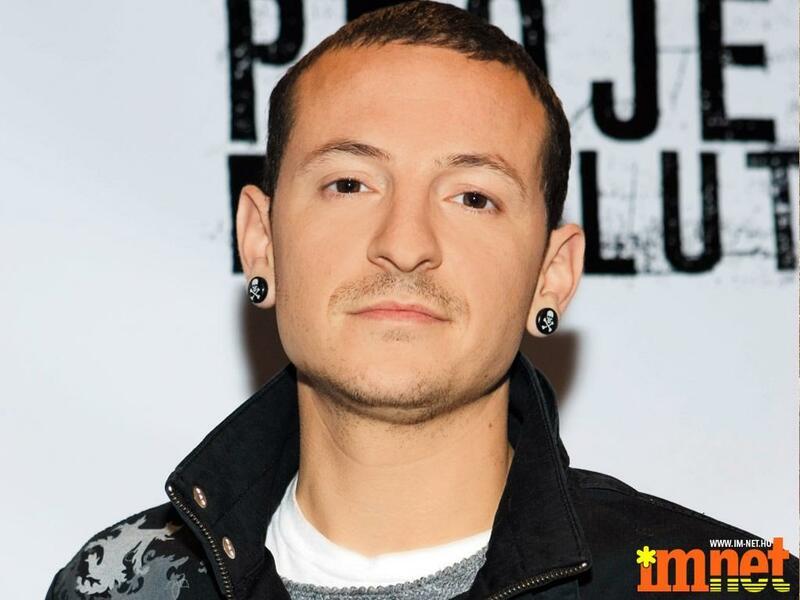 mumbled "Hello Everyone, before I say anything else"
I would like to take a moment, I am not sure if there has been any official thing on here for this yet, but many of you will have already heard of the passing of one of the frontman of linkin park, chester bennington. I would like to take a moment to remember him, and everyone else who has passed away in all of our lifetimes. Feel free to comment below, but please keep it filtered and peaceful. Thank you all. I accidentally managed to delete my comment when I wanted to edit out a mistake I spotted. As before I will say that I was never a huge fan of Linkin' Park I liked a couple of their songs, but they were mostly just another band. I mumbled last week about how Chester's death and that it was suicide hit me harder than I thought it would and I still have yet to come to terms with it, so I have no idea how his bandmates family and friends must still be feeling. I posted about the ten LP songs I've been listening to the most since I heard the news. Yet another Human being to fall victim to one of the world's most remorseless serial killers, Depression. I would also love feedback from some of my stuff, good and bad, etc. etc.